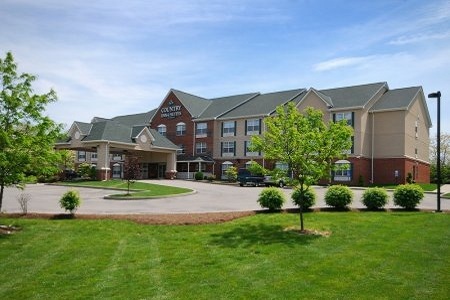 For a convenient location near Wright-Patterson Air Force Base and one mile from Wright State University, choose the Country Inn & Suites By Carlson®, Fairborn South, OH, just off I-675. 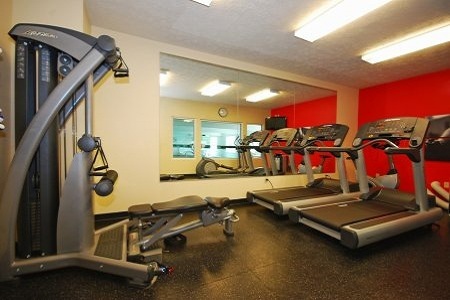 Hotel amenities like a heated pool and a fitness center provide opportunities for you to unwind, and a free breakfast every morning fortifies you for the day ahead, whether you are shopping at The Mall at Fairfield Commons nearby or touring the National Museum of the U.S. Air Force. 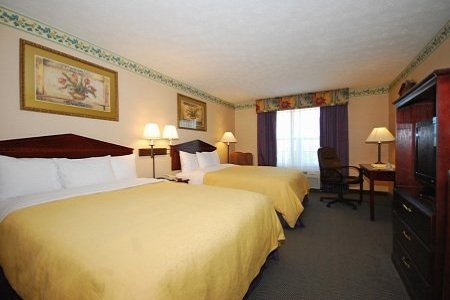 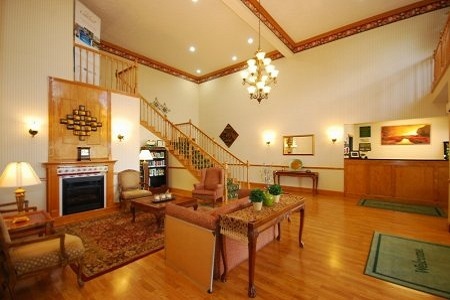 Go full speed visiting area attractions, and then crash in your comfortable room with free Internet, a microwave, a refrigerator and a flat-screen TV.